Metallurgy and heavy machine building. 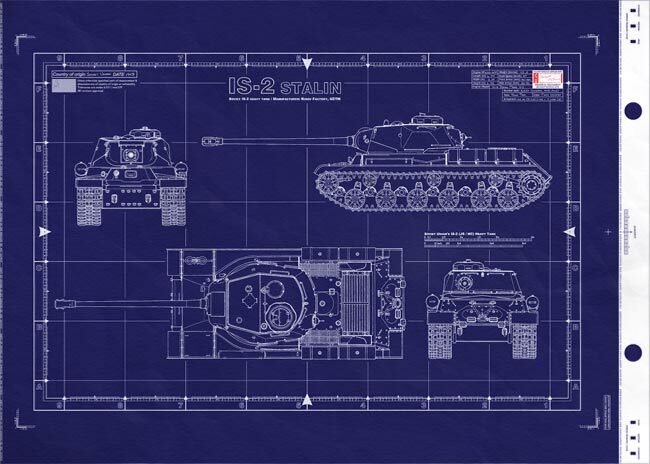 The the IS-2 heavy tank was designed with thick armour to counter the German 88 mm guns, and carried a main gun that was capable of defeating the German Tiger and Panther tanks. 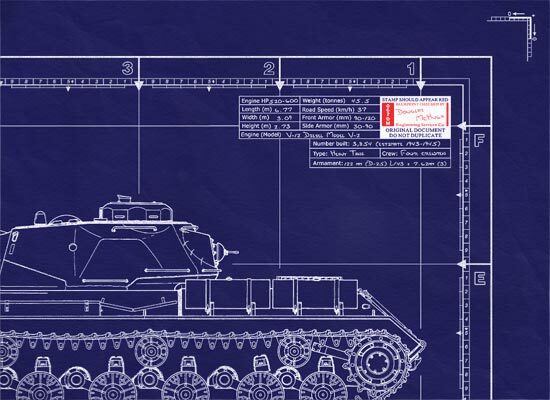 More then 3,000 IS-2 tanks were built up to the end of the war. 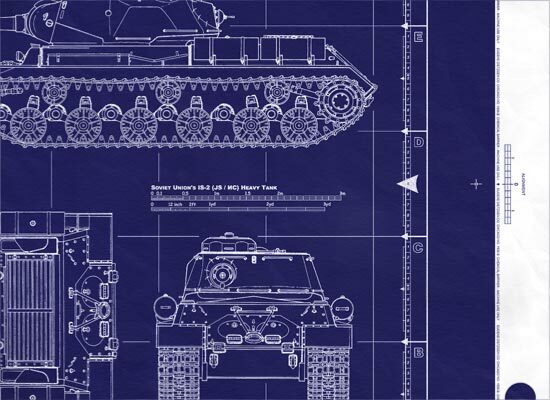 — many believe it was the best tank of WWII. The IS-2 was used as a spearhead in the Battle of Berlin by the Red Army in the final stage of the war. 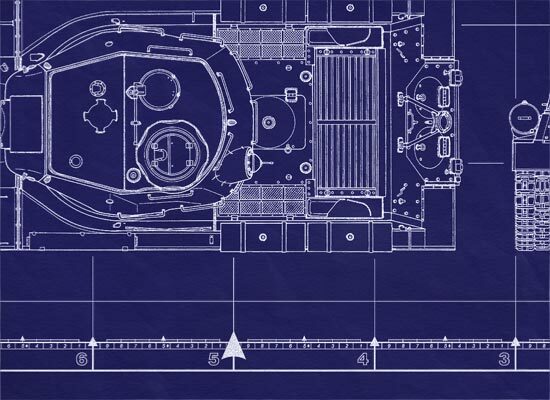 IS-2 Stalin Soviet Heavy Tank - This is a real blueprint made directly from vellum masters. Delivered to you on a full size master sheet measuring 42"x 30".